Balla (who goes only by his surname) has been called the “chief alchemist of Slovak literature”, “the Slovak Kafka” and ”the uncrowned king of Slovak outsiders and misfits”. 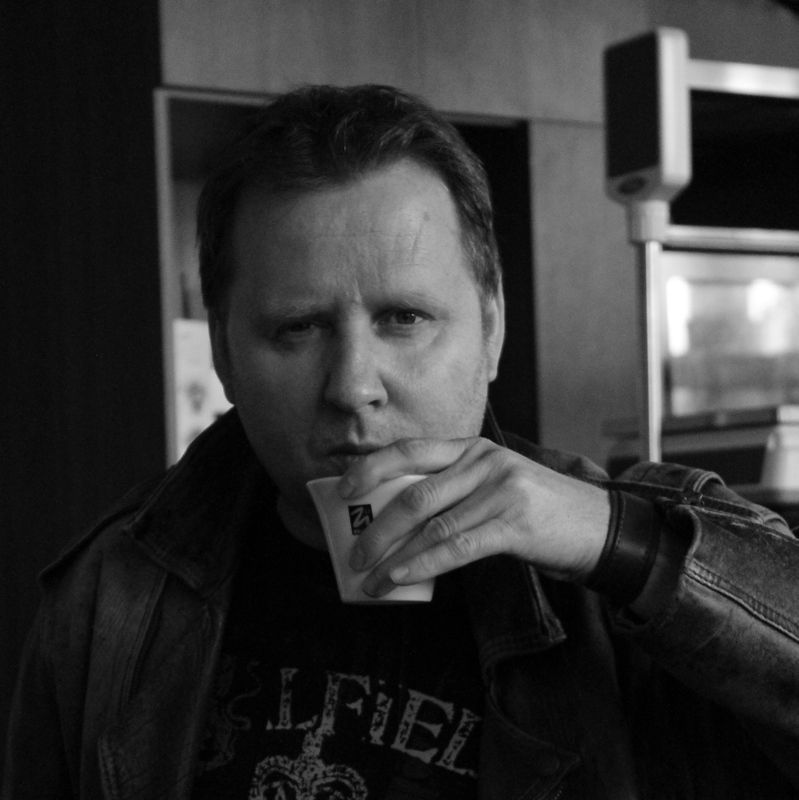 He made his name with a short story collection, Leptokaria, in 1996, and has since published nine further books, mostly of short fiction. 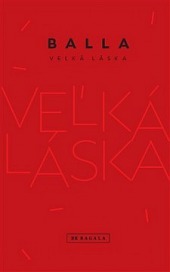 His latest collection of short stories, Oko (The Eye), appeared in 2013, followed by a novella, Veľká láska (Great Love, 2015). His stories are typically populated by a gallery of lonely, mediocre, often malicious and creepy individuals unable to relate to other human beings who often find themselves in bizarre or surreal situations as they try to escape from the numbing banality of their everyday life. Balla – who has a day job in the local employment office in Nové Zámky, a provincial town in southern Slovakia, a region with a sizeable Hungarian minority – has been gradually gaining recognition at home: In the Name of the Father was voted Book of the Year by the daily SME in December 2012, and won the 2012 Anasoft Litera Prize, Slovakia’s most prestigious award for an original work of fiction as well the Tatrabanka Foundation Art Prize for literature. He is increasingly being recognized in the neighbouring countries (his work has been translated into Czech, German, Hungarian, Polish, Slovene and Serbian), In the Name of the Father is due out from Jantar Publishing in 2016.